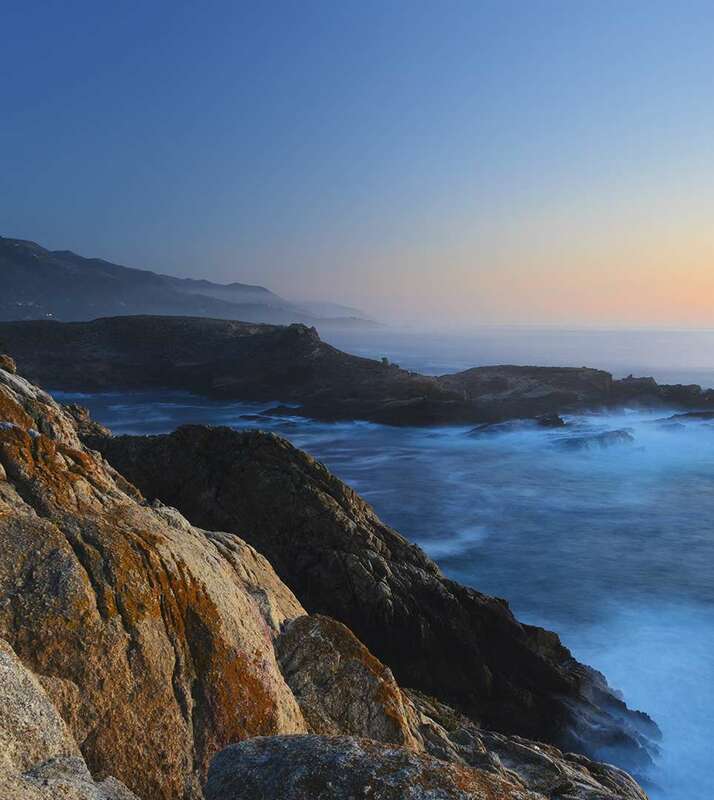 Monterey, California is one of the most beautiful destinations along the central coast. The El Castell Motel keeps guests near the scenic beauty and attractions that draw visitors every year like Fisherman’s Wharf, Cannery Row, the Monterey Bay Aquarium, and 17-Mile Drive in Pebble Beach. The Monterey Regional Airport is minutes away, and the Mineta San José International Airport and the San Francisco International Airport are located less than two hours from our motel. We are nearby some of the most beautiful beach landscapes in California like the Point Lobos State Natural Reserve, and Moss Landing. The Monterey County Fairgrounds, Mazda Raceway Laguna Seca, and the Monterey Conference Center are minutes away. A local family favorite, Dennis the Menace Park offers an afternoon of family fun with paddle boats, swings and mazes; and golf enthusiasts will appreciate our proximity to the Monterey Pines Golf Course. Additionally, the Monterey Museum of Art and the Presidio of Monterey Museum among others are located minutes from the hotel. There are several delicious dining options to be enjoyed throughout Monterey that are nearby like the Monterey Cookhouse, Tarpy’s Roadhouse, The Wild Plum Café, Montrio Bistro, Monterey’s Fish House, and the Ambrosia India Bistro.